Rowing burns calories rapidly, making it a suitable addition to your workout regimen if weight loss is your chief priority. 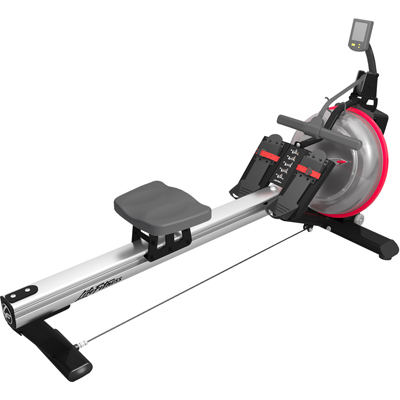 A vigorous workout on a rowing machine can burn about 377 calories in 30 minutes for an individual who weighs 185 pounds, notes Harvard Health Publications. 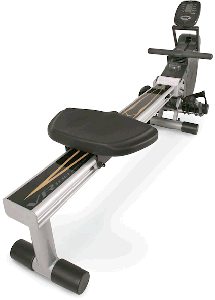 Frequent rowing can help you work toward the calorie deficit that is integral to weight loss. 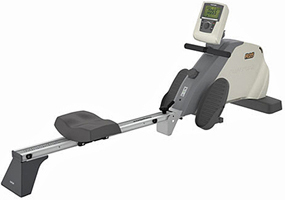 Using a rowing machine is an endurance exercise that increases heart function and uses carbohydrates to provide the energy required to exercise. 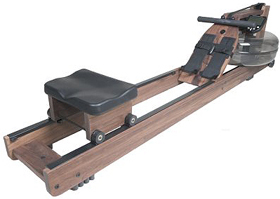 Keeping the rowing machine tension at a low level allows you to maintain a high rate of speed with little resistance in order to reach and maintain an aerobic state. Aerobic exercise improves lung, heart and circulation systems and is the cornerstone of an effective exercise routine, according to MayoClinic.com. 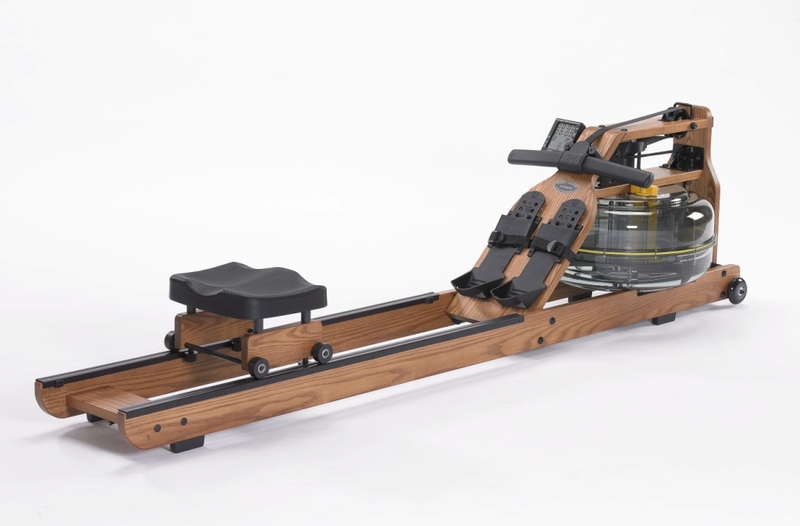 If you'd rather perform a rowing workout at home than in the gym, you can buy a rowing machine for convenience -- and then fold the machine and store it out of sight. 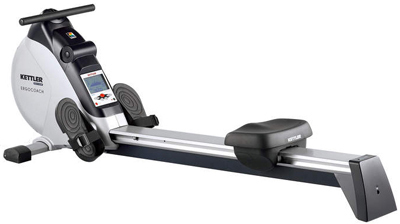 If you're short on time, place your rowing machine in front of the TV to exercise as you relax in the evening. MayoClinic.com reports that physical activity stimulates pleasure centers in the brain. Cardiovascular workouts, in particular, increase the amount of endorphins released in the body, which can reduce stress and even lift feelings of depression. Physiologists have calculated that rowing a 2000 meter race takes the same physiological toll as playing two basketball games back to back. And it exacts that toll in about six minutes.